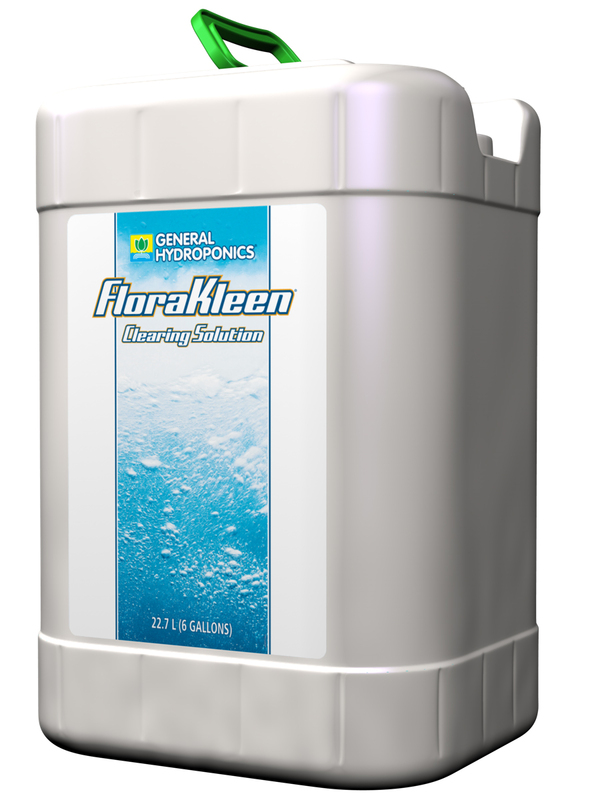 Help your Active Air fan operate with a filter at its most efficient and effective capacity by installing a corresponding Active Air flange. 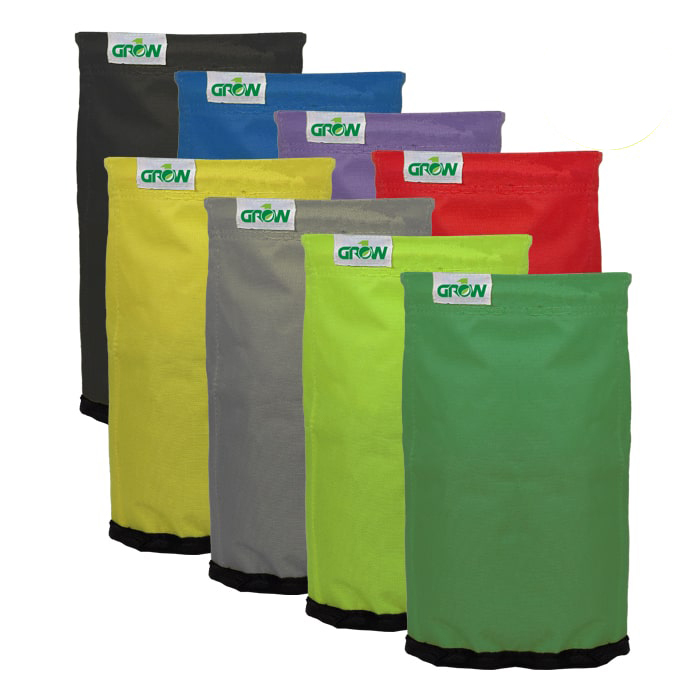 Available in sizes that match our entire line of Active Air filters, the flanges include sealing foam and six screws for an easy fit. 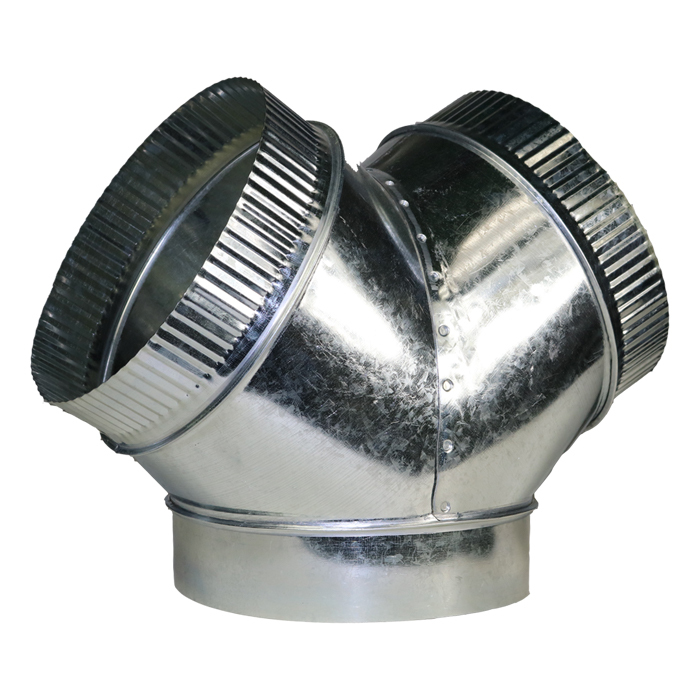 Connect these flanges to ducting, and not directly to the fans themselves. 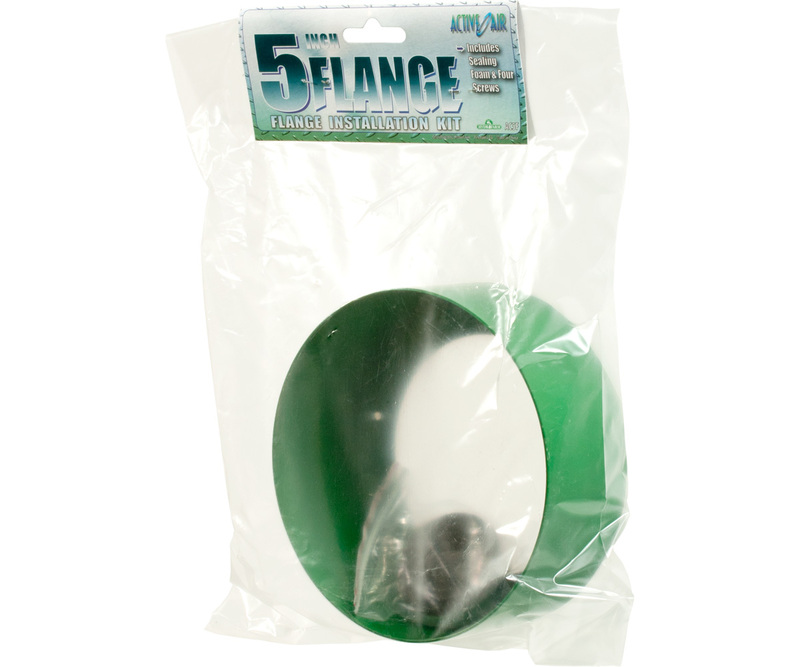 Regular flanges come in 4", 5", 6", 8", 10", and 12". 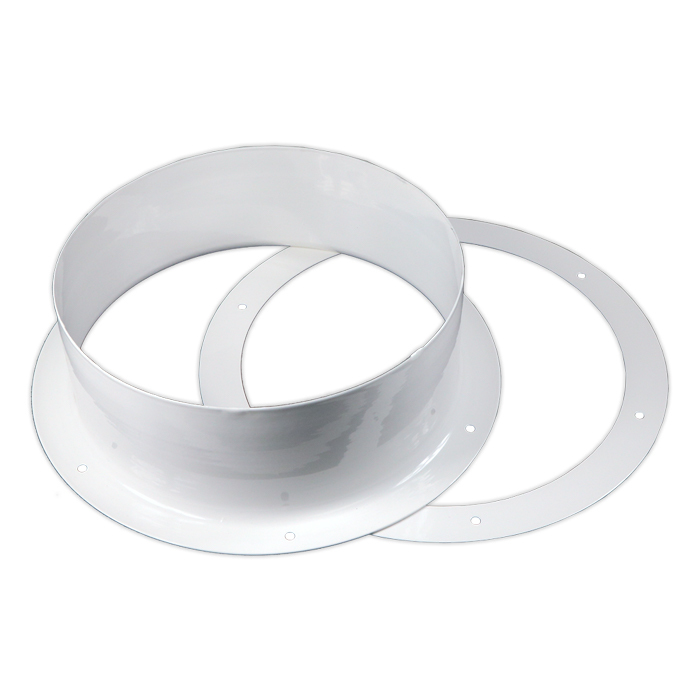 Wide-mount flanges are also available, in 6" and 8" sizes for specific Active Air filters. NOTE: Flange will fit ducting, not directly onto fan intake. For a flange that does fit fan intake, use Can Fan flanges, in Related Items below.